From December 9, 2018, the RER C does not circulate between the stations of "Invalides" and "Musée d'Orsay" on weekends and bank holidays. For more information on alternative journeys, click here. Unlimited travels in Paris thanks to Paris Visit Pass! Do you want to visit Paris? Traveling freely in Ile-de-France? 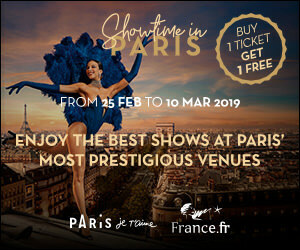 The daily package Paris Visit Pass is for you! How to choose your zones? 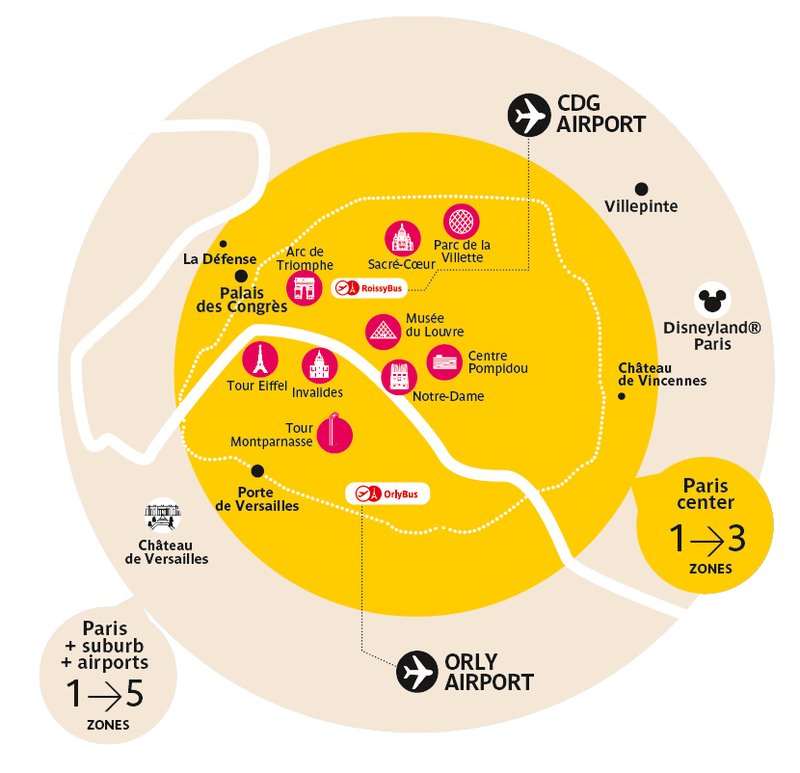 You also want to buy a pass to visit the museums and monuments of Paris? Opt for the Paris Passlib’! It contains a Paris Visit, Paris Museum Pass and many other excursions. Before using it, you must write your last name, first name and the valid dates on the magnetic ticket. Once named, the magnetic ticket is personal and non-transferable. > The validity period goes from the first day at 0h to the last day until 24h. > Public transport is free for children under 4 years old. > There are rates for adult and child from 4 to 11 (includes 10% management fees). > Any closures (strikes, public holidays, etc.) and exceptional free admission will not lead to the refund, nor the extension of the duration of tickets. > If your transport ticket is not working properly or is demagnetized, the RATP agents at the ticket desk in any metro or RER station will replace it at no cost.